Freelancers who receive direct offers from a client will soon have access to the same client information as those who receive an offer after submitting a proposal. 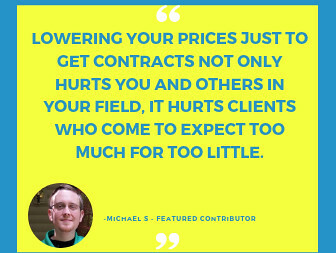 In the past, freelancers who received a direct offer (as opposed to receiving an offer after having submitted a proposal to a job posting) weren’t able to see details about the client who made the offer. Starting later this week, all offers that freelancers receive will display client details, no matter how they were received. 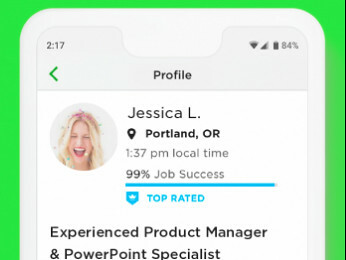 Client details will include their rating from freelancers, location, number of job posts and hire rate, total amount spent, average hourly rate, and how long they’ve been a member. This was a highly requested change, and we’re excited to make this information available for you soon. Let us know if you have any questions. However, will this panel also include a link to the client's past jobs, and additional open jobs, as we're able to access on a regular job post? Because that's the real information we're looking for, not just the stats. We need to be able to see feedback from other freelancers. I think you need to display client's work history and feedback, just as you do for regular job postings. It may contain valuable information. Rene - absolutely. +100 kudos to you, mon ami. Thanks for sharing your feedback. We understand being shown a client's work history and feedback is valuable information to have before accepting an offer, however the details added to the offer page in this announcement do not include that info. Providing more ways to showcase a client's feedback and work history is something we have been looking into as we look to push future updates. Why Not? How soon may we expect an update that will provide that very helpful information? Thank you. Can freelancers still contact Customer Service in these cases in order to get a link to one of a client's past jobs, as has been the work-around until this side panel was introduced? I just tried to do this but the CS rep couldn't find a previous job post ( I think the client is new) and said something about not being able to access the client account/details for security reasons. This is incredibly frustrating. What information were you looking to have provided? If a client is new and has only posted one job, regardless of where you're looking- job post or direct offer, the information shown would be the same. 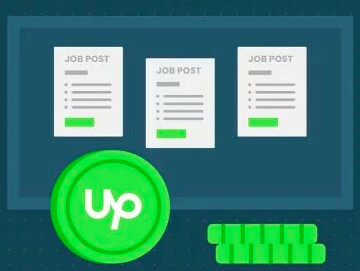 Since the client does not have a previous history on Upwork. If they had posted other jobs, CS would be able to provide links.